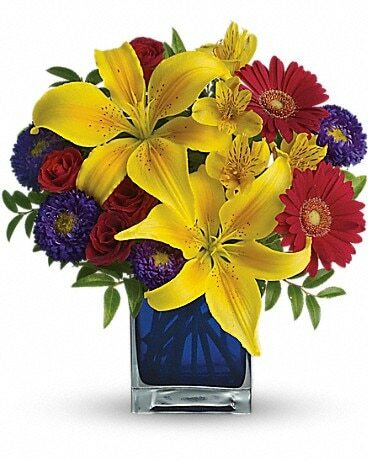 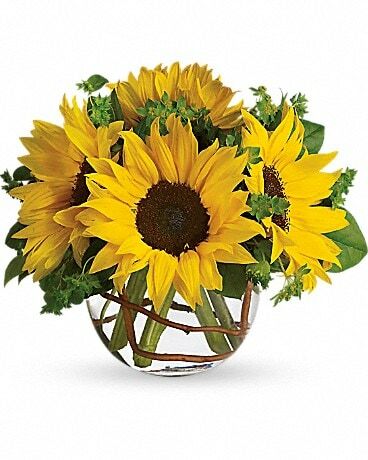 What better way to say " Happy Birthday" to that special someone then by Sending Birthday Flowers on their special Day. 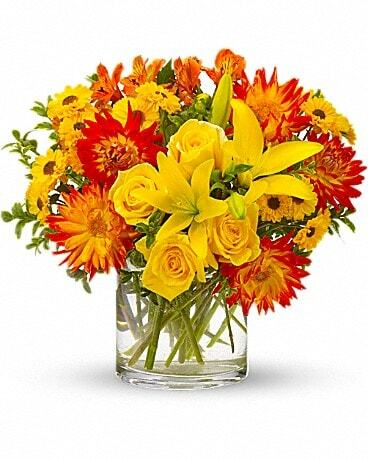 Let Starclaire deliver Birthday flowers in Charlotte,Matthews,Pineville, Waxhaw or Fort mill SC today. 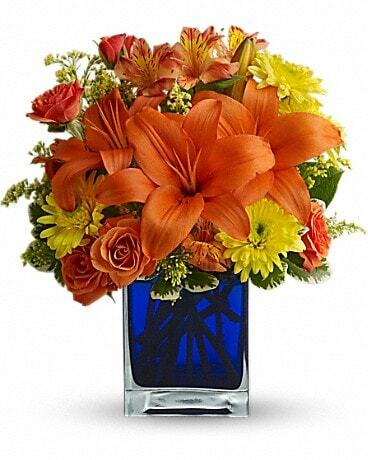 your Floral Specialist since 1950.